The original Fold was the yard and surrounding buildings where livestock was brought in to over-winter near the farmhouse. 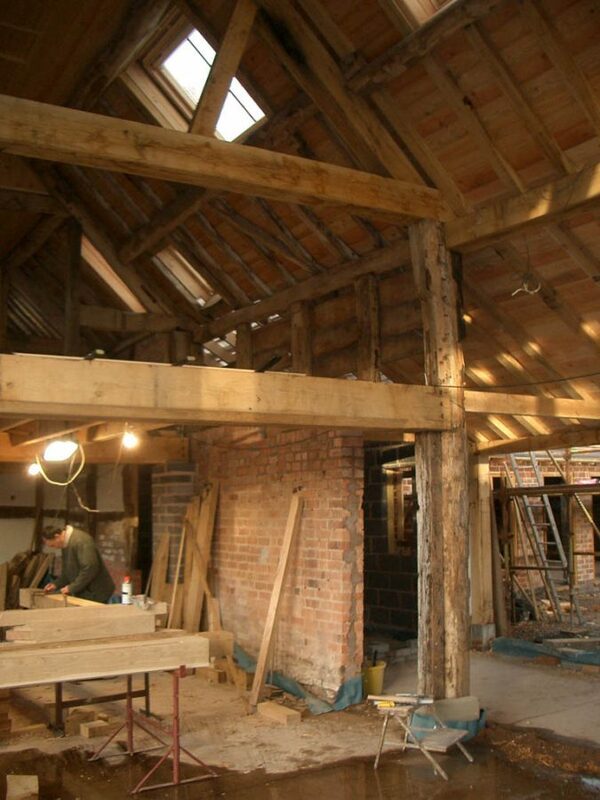 On the north side, the café is situated in what was the original 17th century threshing barn and granary. 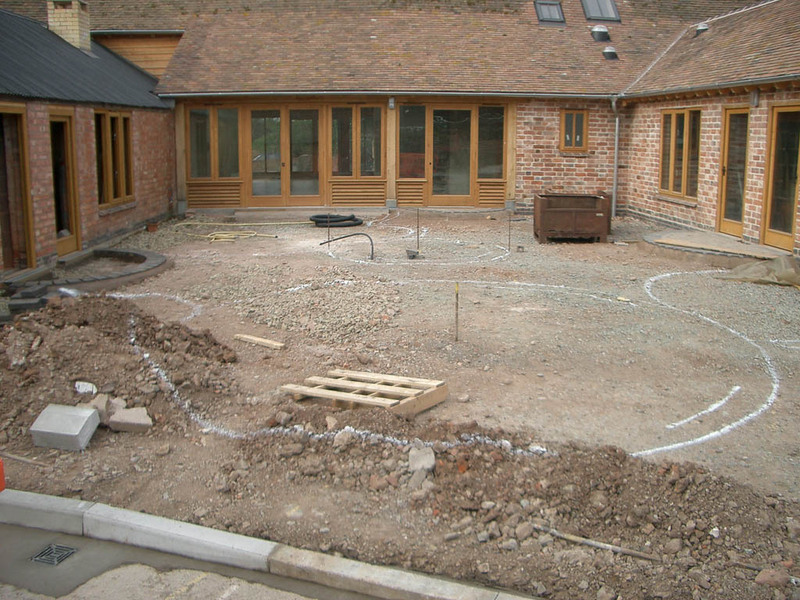 The west side, now the farm shop, consisted of a lean-to open to the yard. The east side housed pigs against the road and the house cow further up. 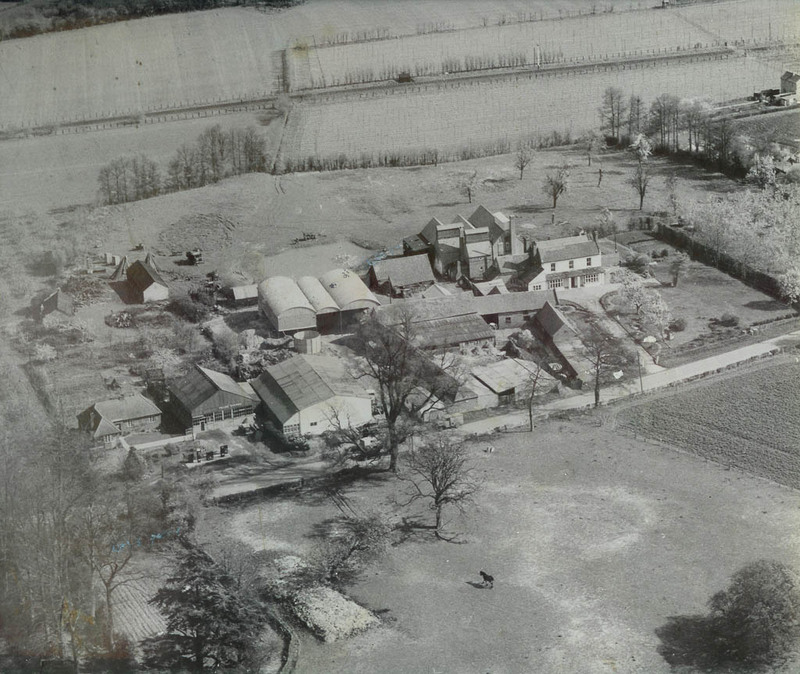 The farm’s shire horses were stabled in what is now the Natural Therapy Centre. 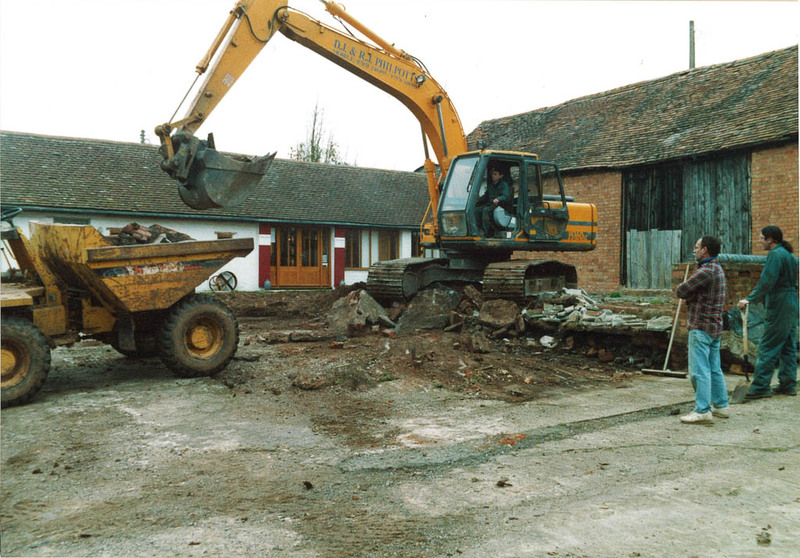 In the fifties, the granary doors were bricked up and grain stores were constructed and in the sixties, the stock buildings were converted into pigsties – their manure being very valuable to the hops grown on the farm. 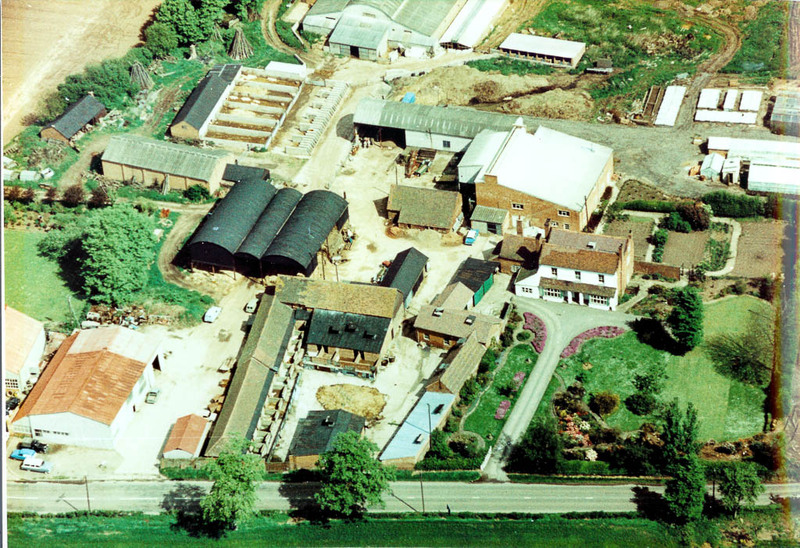 By the seventies, the pigs had gone and the site was converted into a retail plant nursery known as ‘Threshers Yard’. 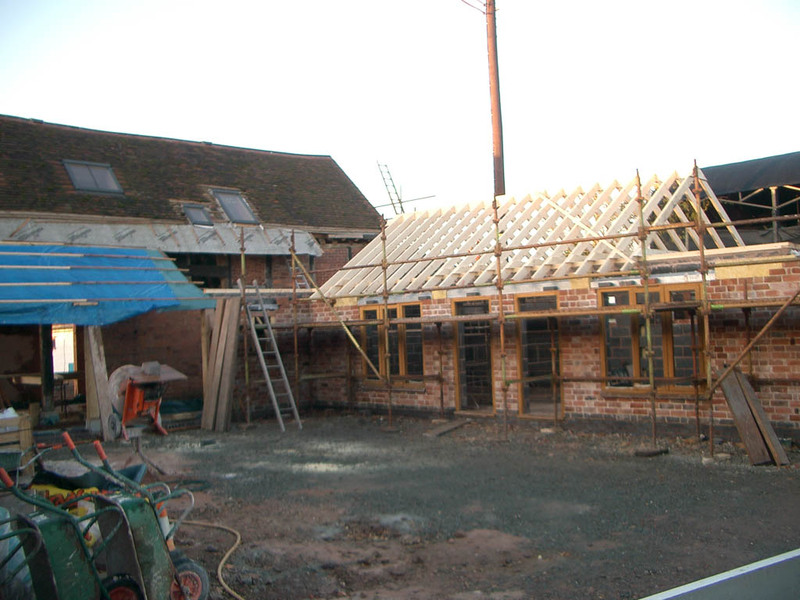 At the same time ‘Tooby Mills’ started milling organic bread flour with wheat grown on the farm and the old cow shed was converted into a stone mason’s workshop, whilst the west side was converted into joinery workshops. By the early nineties, many of the buildings had become redundant. In 2003 husband and wife Will and Janne Tooby began ‘dreaming in’ The Fold as a ‘haven for inspiration, creativity and healing’. Janne had been working in health promotion and the NHS and Will had been running Bransford Garden Plants following his career in organic farming. Believing ‘business as usual’ is not an option, they wanted to create a vehicle towards positive change and a stand for sustainable, creative lifestyles that included a thread of sacredness. They envisioned a community of people working, demonstrating, exhibiting and selling their wares from the Fold supplemented by other goods mainly sourced locally but also ’Fair Trade’ goods from overseas. The sales would be both wholesale and retail so that passing trade would not be the sole source of income. 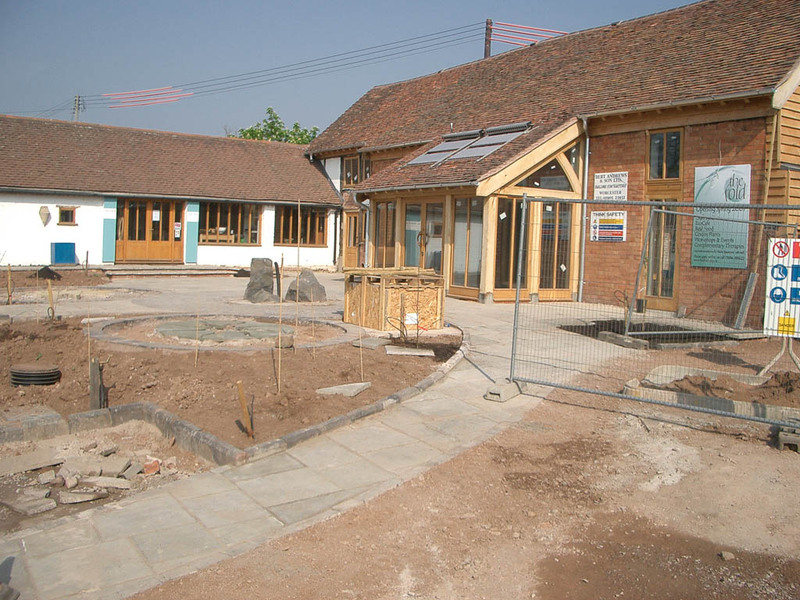 They wanted to integrate within this creativity a dimension of positive health that would run throughout the whole organisation and be a focus for development within the Natural Therapy Centre, where both complementary therapies would be practised and training courses hosted. At the heart, there would be a café serving delicious, local, seasonal and organic food with facilities for exhibitions and a performance space. Finally celebrations, including festivals, events and entertainment would be held across the whole site at key times through the year to provide high spots and larger numbers of site visitors. 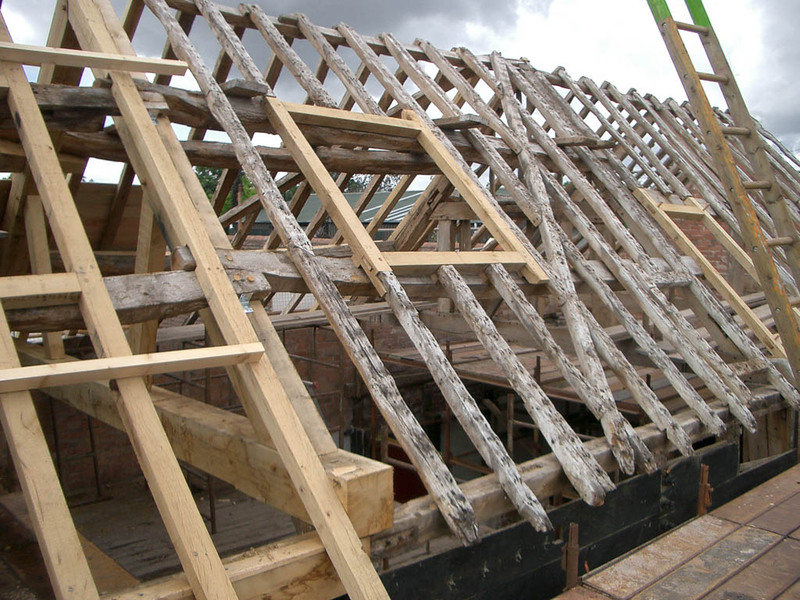 In 2005, energy consultant Tom Jardine joined the team and as building work neared completion in 2007 ‘Green and Away’ chef David McCaw also joined. 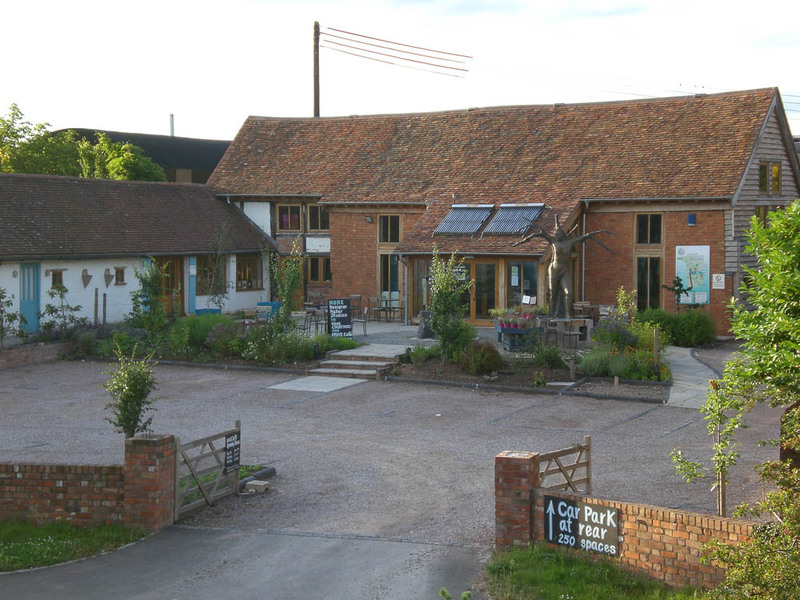 The Fold Care Farm was started two years later to bring the land and natural world more explicitly into the Fold. Care farming combines care of the land with the care of people and it started on the basis of providing our own produce for the café whilst working with people with significant life challenges. As funding has become more difficult, the vision is now to develop the growing side such that a significant funding stream is derived from its production.